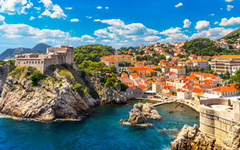 Experience the beauty of Old Europe on one of our excursions into Eastern and Central Europe. Savor the culture and old world living that dot one of the world's most fascinating places. Smart Travel Planning Includes An International Driver's License: Click the link below to learn more.